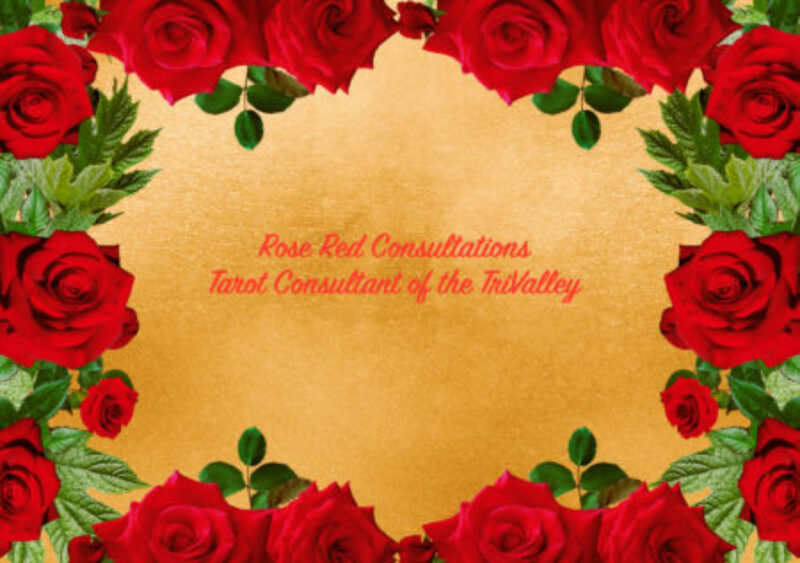 My name is Rose Red and I have been studying Tarot for the past 18 years. I am the co-Host of the Tarot Visions Podcast with Jaymi Elford. I am a fan of the Robin Wood deck, as well as The Druid Craft Tarot. I hold a Reader, Mentor and Coaching certification in the Voyager Tarot method of reading and coaching. I have also studied with the Tarot School at their Reader’s Studio events. I have taught Tarot at the Fremont Tarot Meet N’Greet which occurs on the first and third Friday of each month. I have spoken at The North West Tarot Symposium in Portland, OR. One of my most fond memories was holding an original 1909 Pamela Coleman Smith A deck in my hand at one of the SF BATS gatherings. I am constantly looking for new decks and new reading experiences. I’ve met so many fantastic readers from all over the country while attending different Tarot events, such as the Reader’s Studio in New York and the San Francisco Bay Area Tarot Symposium (SF BATS), and it makes me happy to see my Tarot circle expand after each event. I enjoy meeting and reading for clients at all kinds of parties, events, and by private appointment.